Vanodine V .18 is an iodophor that is to say “A carrier of Iodine” specially formulated and stabilized by a patented process for use with all types of livestock. It should be regarded as a biocide rather than a disinfectant. 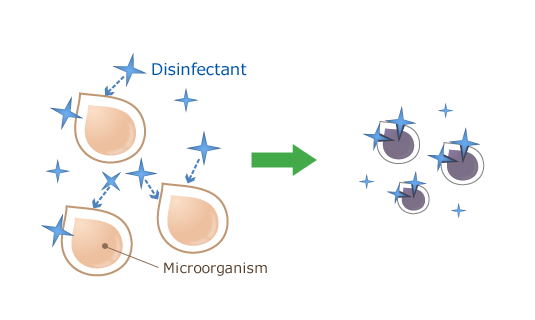 A biocide inactivates ALL types of organisms, viruses, bacteria, and even fungi. A disinfectant does not necessarily do this, for most disinfectants are “selective” in what they kill. Very few, for example, are effective against the polio virus, TB germs, or many of the antibiotic-resistant organisms which now worry the livestock producer as a result of the extensive use of antibiotics. V.18 (aka Iodine Sanitizer) is a disinfectant which has many other properties. It is harmless to warm-blooded creatures and can, therefore, be used to keep down germs in the presence of livestock. Note: V18 is no longer readily available, at an affordable price in the USA. Here is an equivalent that is the exact same ingredients and much cheaper for those in the US – Iodine Sanitizer (Same as Vanodine) – Follow label instructions! V.18 is one of the few disinfectants which can be added to drinking water to stop the spread of infection through this medium. Breeders of all species of small birds are beset with many problems of a pathogenic origin, many caused by a deficiency of Iodine. The only way to overcome these is to carry out a strict program of hygiene and to overcome the mineral deficiencies and this is where Iodine Sanitizer proves its worth. 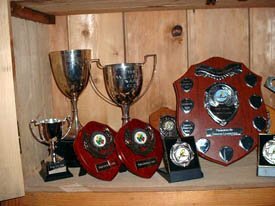 There is no doubt that the biggest worry which the breeder of small birds has, is that of Salmonellosis, a disease which takes many forms but can best be described as food poisoning and one which takes a heavy toll on life within a matter of hours. Many instances have been reported of whole colonies being wiped out within a matter of 48 hours. Infected seed is usually the source of Salmonellosis and as this cannot be detected by the naked eye, preventative steps should be taken to ensure that no contaminated seed is fed to the birds. A bacteriology-cal examination would be far too costly. The simple answer, therefore, is in killing off any organisms that may be in the seed. by soaking it in a solution of 1/2 fluid ounce of Vanodine V.18 to one (1) gallon of water, a couple minutes of immersion will suffice. 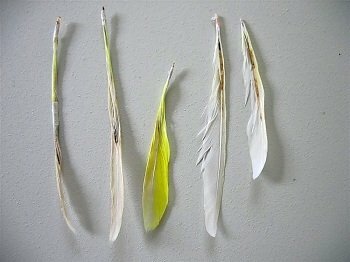 It has been proven that birds will readily eat seed which has been soaked. This is, in fact, more digestible and therefore of great advantage when youngsters are being fed. The fact that the seed has been soaked in Vanodine V.18 not only helps to ensure against infection, but the iodine content of V.18 helps to build up a resistance to disease. 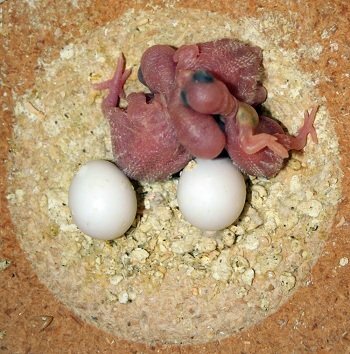 Canary breeders lose many youngsters within a few days of hatching. This too can often be traced to a Salmonella type of organism. salmonella thrives on the egg, which is usually being fed during the breeding season in one form or another. It is wise therefore to add V.18 to the drinking water, for intake into the crop of the parent bird will help kill off these organisms and thereby prevent them from being transmitted to the young. V.18 is also a powerful cleaner. It should be used in a solution of 1/2 fluid ounce to 1-gallon water, to wash out all water and feeding vessels. All walls, cages and other fittings should be washed as often as is practicable, to help keep down the harmful germs. Since Iodine salts are essential to animals, birds and even fish, when taken from their natural environment and kept in domestication, their inability to obtain this essential Iodine in the right form and quantities tends to reduce their life, growth, and reproduction. The correct function of the glandular system, particularly the thyroid gland, depends upon an adequate supply of Iodine salts. In birds, a deficiency usually results in the condition which in man we call GOTTER. 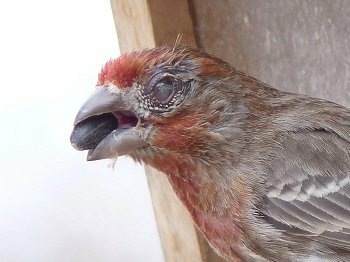 Deficiencies can result in poor feather condition, difficulty molting, breathing problems, reduced singing, reduced activity, sluggish, obese and lose the power to produce normal offspring. Birds that are suffering from an Iodine deficiency produce clear eggs and chicks that die in the shell. The chicks that do survive are apt to be undersized and of little value. The problem has been how best to administer Iodine to these birds, for Iodine itself is poisonous, and it does not freely mix with water. In Vanodine V.18 the Iodine has been rendered non-toxic and broken down to make it miscible with water. Adding V.18 to drinking water is, therefore, the easiest way to administering the Iodine to vital to a bird’s health. Where birds are kept in a colony, disease, in particular, respiratory diseases are very easily spread through the drinking water. Adding V.18 at the rate of one teaspoon to a gallon of water will prevent cross infection through this medium. 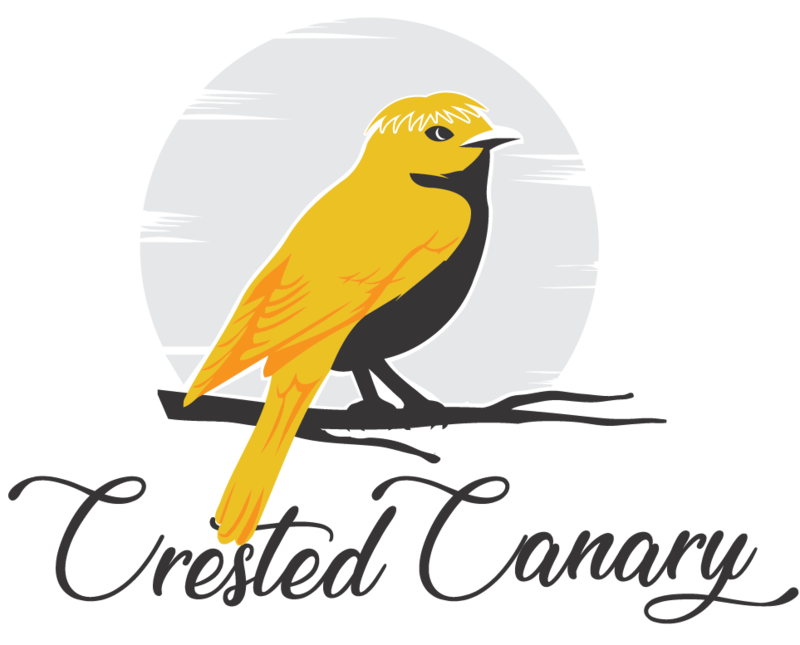 In Canaries, the deficiency does not often occur, but an Iodine deficiency can cause the canary’s thyroid gland to swell, resulting in problems with breathing and passage of food. In other American and Australian pet birds, it seems to be common. 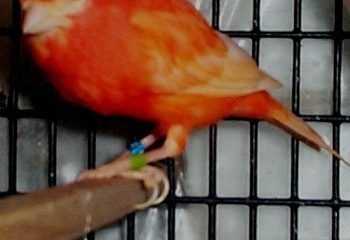 The birds seem to need more iodine than other pet birds. Iodine is required for the proper functioning of the thyroid gland. Another product that can help, besides the Vanodine V18 mentioned above, is Liqui-Kelp. This product provides the additional iodine needed. Just two drops per quart of drinking water. Too much stress cannot be laid on aerial disinfection, which helps to keep down germs which may be floating around in the air. for this purpose use 1 teaspoon to each gallon of water and spray daily. 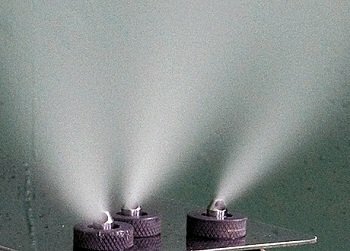 Using a fine, mist producing spray, 1 pint of the solution is sufficient to spray up to 20,000 cubic feet. Where the disease is known to be present, we recommend that this aerial disinfection is carried out three times each day until the outbreak subsides. Aerial disinfection has proven to be most useful in alleviating the symptoms of all forms of respiratory diseases Aspergillosis, Bonchitis, Diphtheria, Gage and Pneumonia being but a few, for the V.18 is inhaled by the birds present with a wonderful remedial effect. Many Budgerigar breeders experience a large number of “Dead in Shell”. In one experience 85% of the chicks died in the shell as a result of Iodine deficiency. The trouble was only overcome when the deficiency was made good. Laboratory tests have shown that eggshell surfaces carry large numbers of bacteria some of these in the Salmonella and Staphylococci groups, are disease producing. One of the troubles being experienced by breeders of small birds is caused by a Staph and in commercial egg production is referred to as “Mushy Chick”. These organisms must be destroyed. It is therefore recommended that eggs be sprayed with a V.18 solution and the nest pans or boxes regularly also be cleaned with V.18. Contagious diseases in caged birds are often carried from cage to cage on the hands of the attendant. It is therefore essential when handling birds, to wash the hands in a V.18 solution, particularly if the disease is known to be present. If one will carry out the foregoing program, one can almost ensure complete control of all diseases, known to be caused by pathogenic organisms. Remember that Vanodine V.18 is a cheap insurance against disease and wherever it is used another door is being shut against trouble making the breeder a much happier person. The foregoing list is not comprehensive but indicates some of the organism against which Vanodine V.18 has been tested. In every case, the kill was extremely fast, many times faster than either carbolic or quaternary compounds. Rates vary per product! These are the rates on my bottle, check yours for dilution instructions. VANODINE V.18 is a superior product in these areas of industry. It is versatile, economical and easy to use. It is a preventative- no a cure. Your birds’ health depends on a healthy, clean environment with a well-maintained hygiene program. Vanodine V.18 will be highly effective in promoting continued health in your birdroom and aviary. As a boy, I kept Zebra Finches and Border Canaries but after a break from bird-keeping of almost 25 years, I came back to this wonderful hobby in 1998. 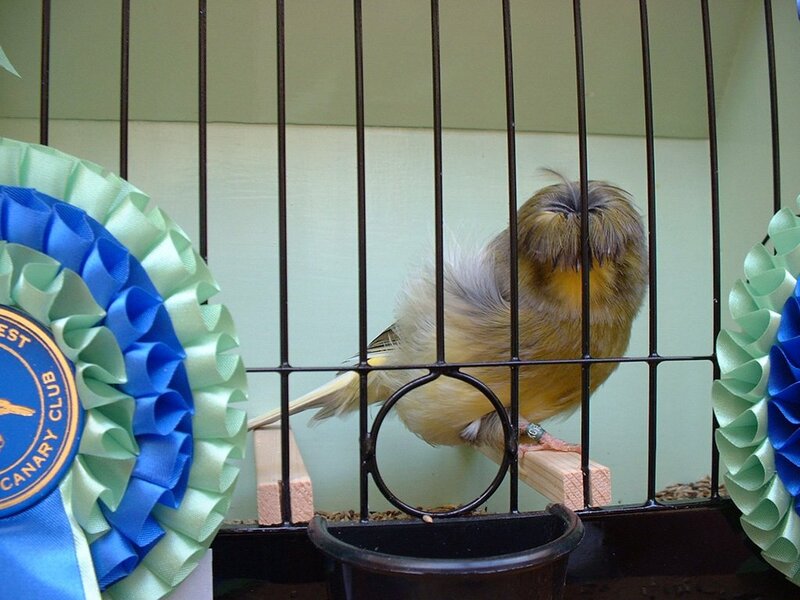 It was a visit to the National Exhibition in 1997 that inspired my fascination with the Crested Canary; this was the breed I was going to keep. You can get to know more about me here.